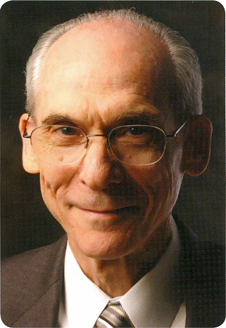 Space scientist Dr. Edward C. Stone, professor of physics at the California Institute of Technology and former director of the NASAJet Propulsion Laboratory, has been awarded the 2013 Howard Hughes Memorial Award by the Aero Club of Southern California. Established in 1978 by the Hughes family, the award is presented annually to an aerospace leader whose accomplishments over a long career have contributed significantly to the advancement of aviation or space technology. Dr. Stone will received his award at a banquet at the Jonathan Club, Los Angeles, on Febru- ary 12, 2014. Previous recipients, in chronological order, are Jack Northrop, Jimmy Doolittle, Pat Hyland, Bob Six, Kelly Johnson, Chuck Yeager, Ed Heinemann, Barry Goldwater Sr., Pete Conrad, Allen Paulson, Si Ramo, Jack Real, Ben Rich, Clifton Moore, Lee Atwood, Harry Wetzel, Bobbi Trout, Tom Jones, Allen Puckett, Paul B. MacCready, John Brizendine, Willis Hawkins, Sam Iacobellis, Kent Kresa, Neil Armstrong, Frank Robinson, Burt Rutan, Eileen Collins, James Albaugh, Ron Sugar, Bob Hoover, Fred Smith, Clay Lacy and Steven Udvar-Hazy. Dr. Stone is the David Morrisroe Professor of Physics at the California Institute of Technology and Vice Provost for Special Projects. He was Director of the Jet Propulsion Laboratory from 1991 to 2001, a Caltech Vice President from 1988 to 2001 and chairman of the Division of Physics, Mathematics, and Astronomy from 1983 to 1988. 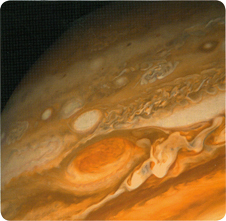 During his term as director of JPL he was responsible for a variety of missions and instruments, including Magellan, Galileo, Ulysses, TOPEX/Poseidon, Mars Observer, Hubble Wide Field/Planetary Camera, Shuttle Imaging Radar, NASA Scatterometer, Mars Global Survey- or, Mars Pathfinder/Sojourner, Cassini/Huygens, Deep Space 1, QuickSCAT, ACRIMSAT, Stardust, Mars Climate Orbiter, Mars Polar Lander, Shuttle Radar Topography Mission, Mars Odyssey, Genesis and Jason l.
Dr. Stone has served as the chief scientist for the Voyager Mission at JPL since 1972. 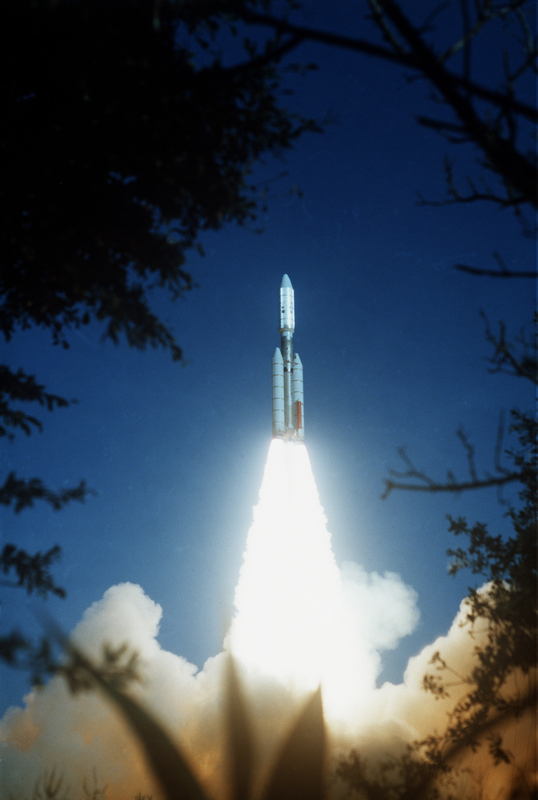 Following launch of the twin Voyager spacecraft in 1977, he coordinated the efforts of eleven teams of scientists in their studies of Jupiter, Saturn, Uranus and Neptune. He continues to coordinate five teams of scientists as the Voyager space- craft explore the outer heliosphere in their journey to interstellar space.